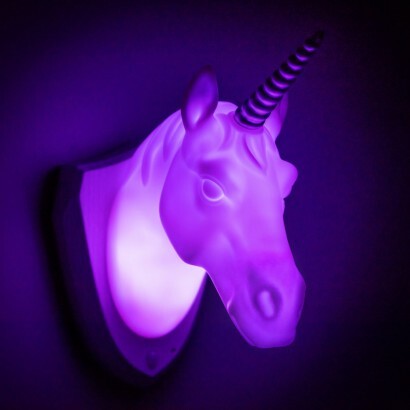 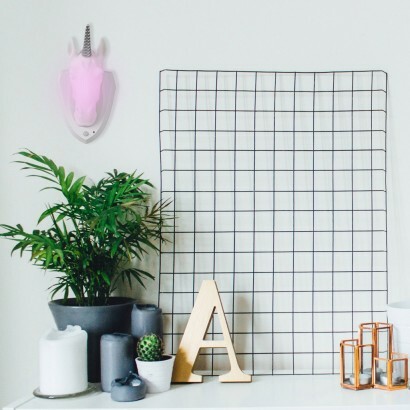 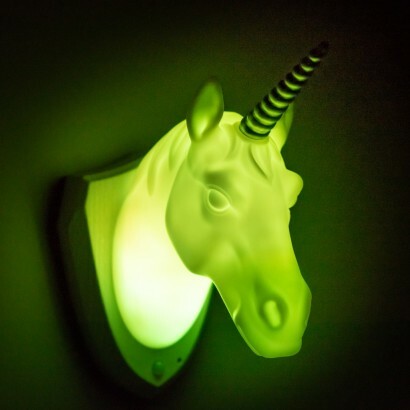 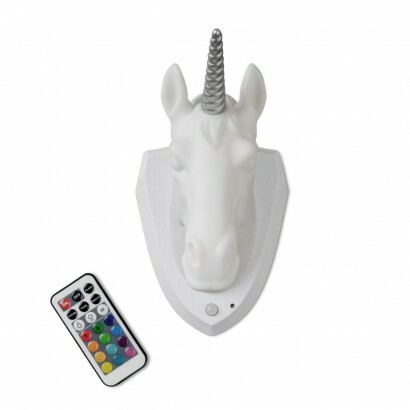 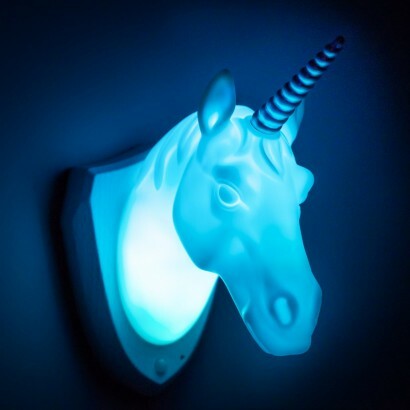 Go all out magical in your rooms and living space with a unicorn wall lamp that's packed with a rainbow of colour! 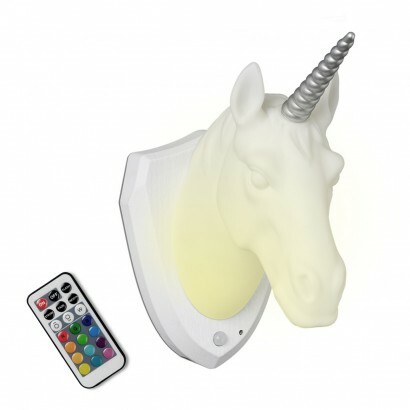 Choose from one of twelve static colours or colour changing light effects using the remote control included for enchanting mood lighting that will mesmerise. 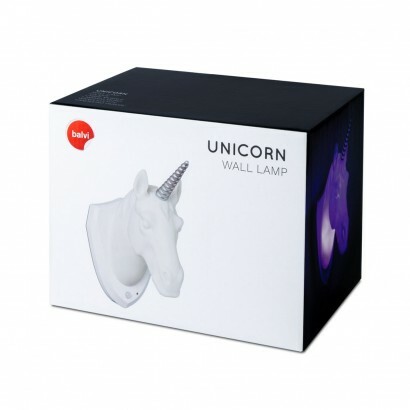 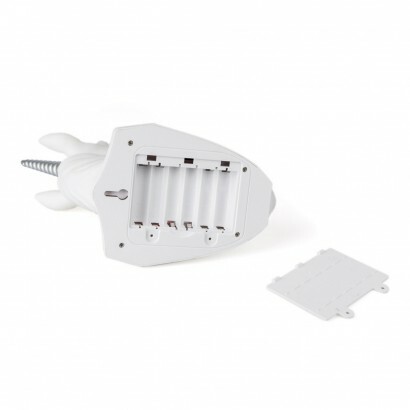 With a motion sensor white light function that activates the light for thirty seconds when movement is detected, this soothing unicorn lamp makes an enchanting night light and is perfect for kids rooms or as a funky mood light in your living space!